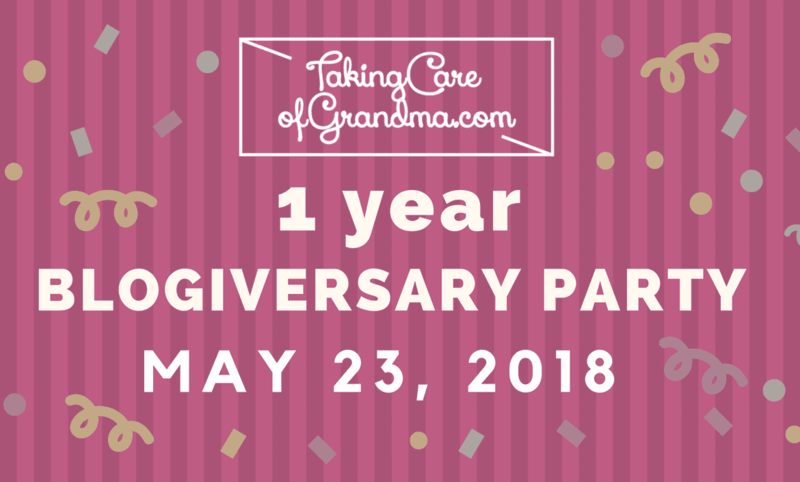 On May 23, 2018, be sure and join us for the TakingCareofGrandma.com One Year Blogiversary Party! One of our featured family caregivers at the party is Deb Hallisey, chief bosslady at AdvocateforMomandDad.com. I was fortunate to meet Deb while participating in the Certified Caregiving Consultant program I began at Caregiving.com in September of 2017. Since that time, she has not only been a great resource and connection, but also a wonderful and caring friend. An experienced consultant turned solopreneur, Deb currently cares for her mother and cared for her father before his passing. 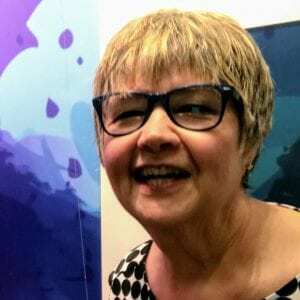 Deb is a caregiver knowledge expert and advocate for older adults and their families. Deb has over twenty-five years’ experience as a consultant building and enhancing corporate training programs with with big agencies and small firm, with a client base of Fortune 500 companies across the US and Canada. Constant travel for her job made it a challenge for her to be involved in her parent’s health and living situation as they aged. Deb launched AdvocateforMomandDad.com after her father passed away and she became her mother’s primary caregiver. Advocate for Mom and Dad offers practical advice for “what do I do?” and “where do I start?” She aims to educate caregivers on how to handle common experiences and challenges, including legal, financial, insurance, and caregiving issues. Her website is jam packed with resources for family caregivers! A huge thanks to Deb for partying with us for TCG’s One Year Blogiversary! Join us on May 23, 2018, when we will release videos from a great lineup of real life caregivers from all walks of life.